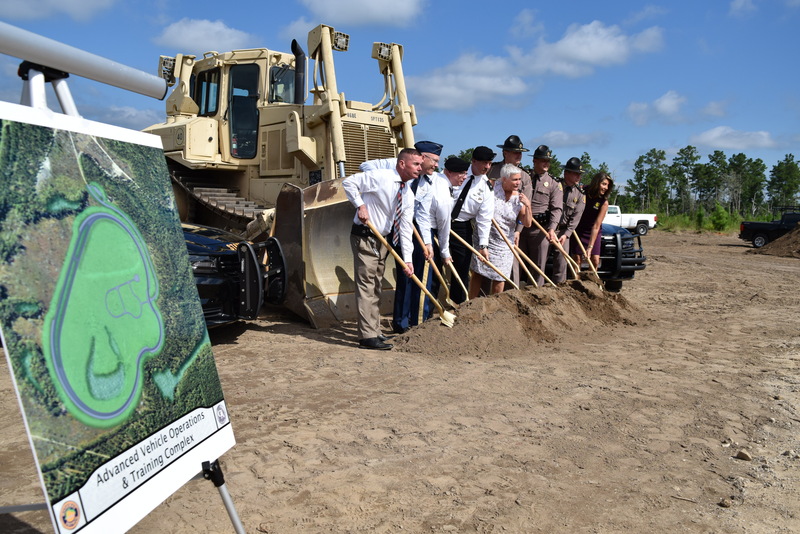 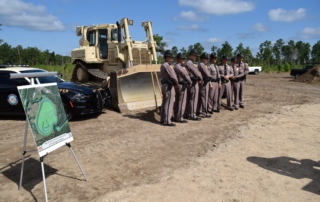 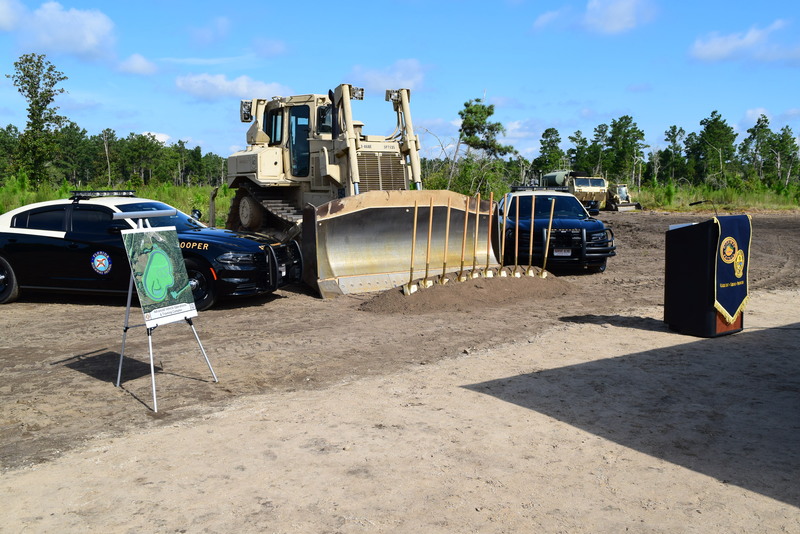 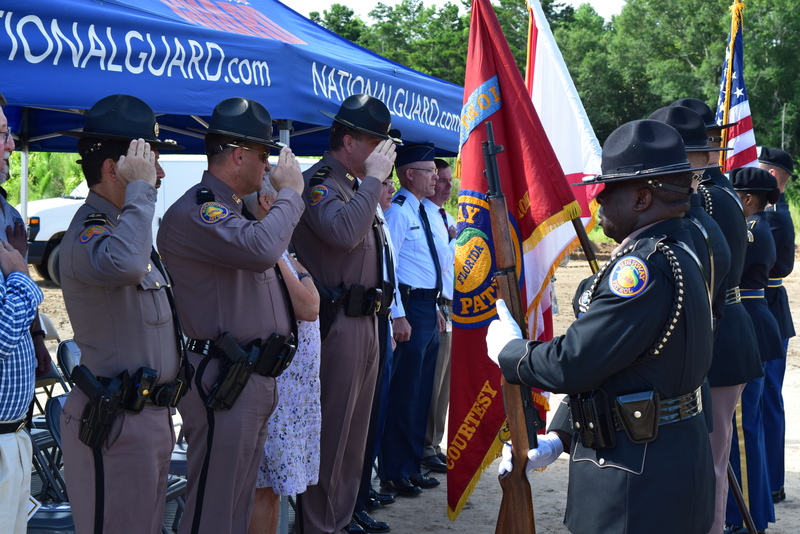 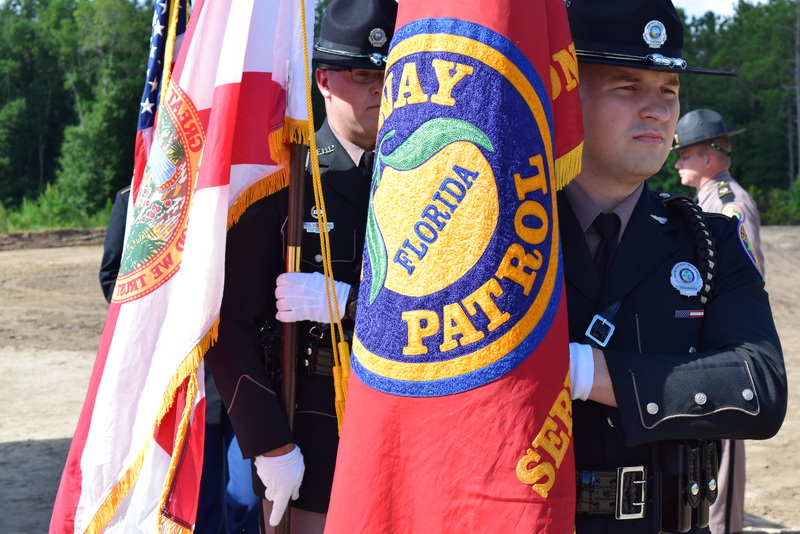 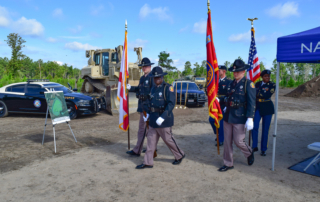 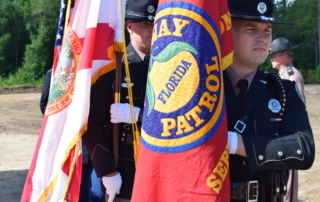 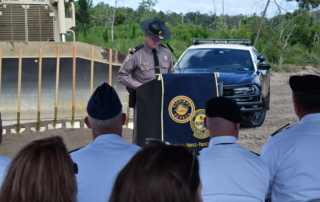 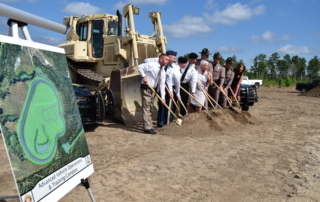 G&A attended the groundbreaking ceremony for the new FHP Advanced Vehicle Operations and Training Complex at the Florida Public Safety Institute. 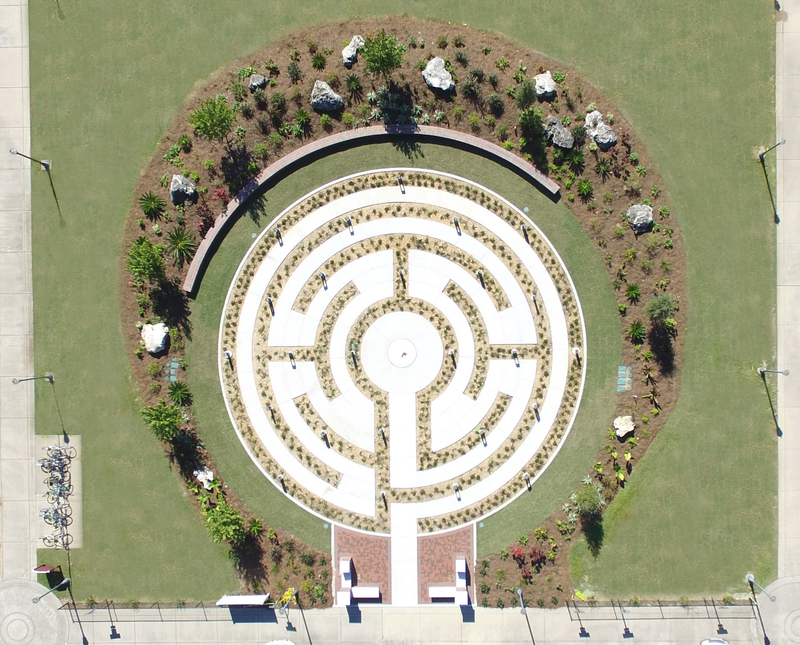 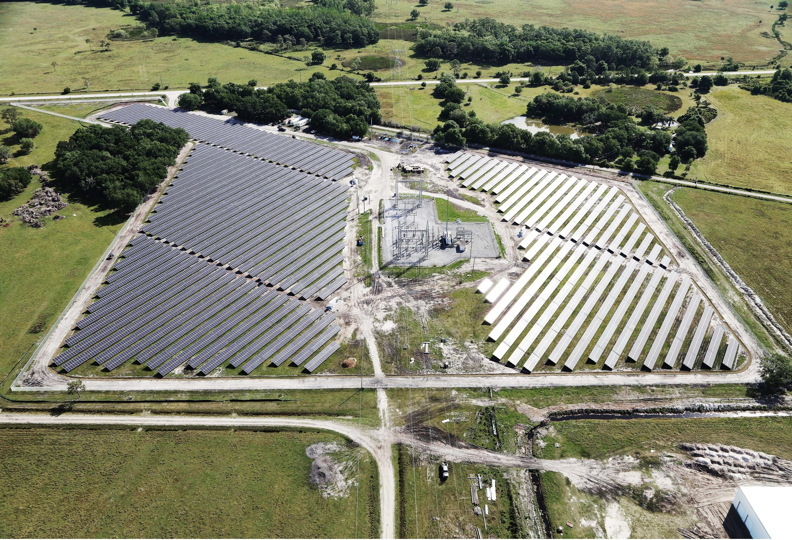 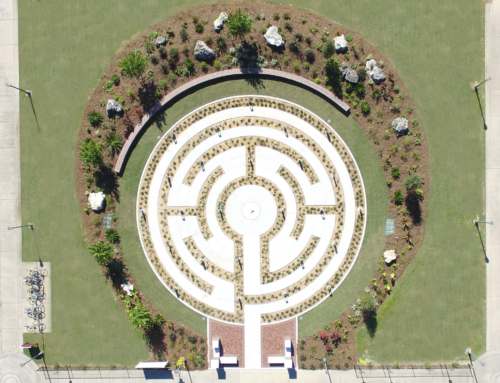 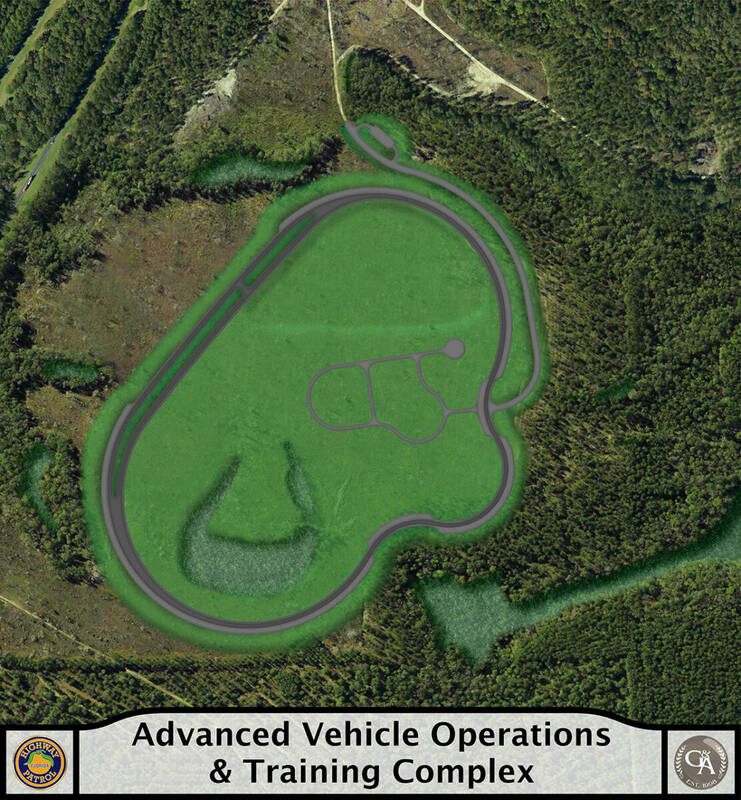 G&A designed the high-speed vehicle track located on approximately 100 acres of land on the southeast portion of the Florida Public Safety Institute in Gadsden County, FL. 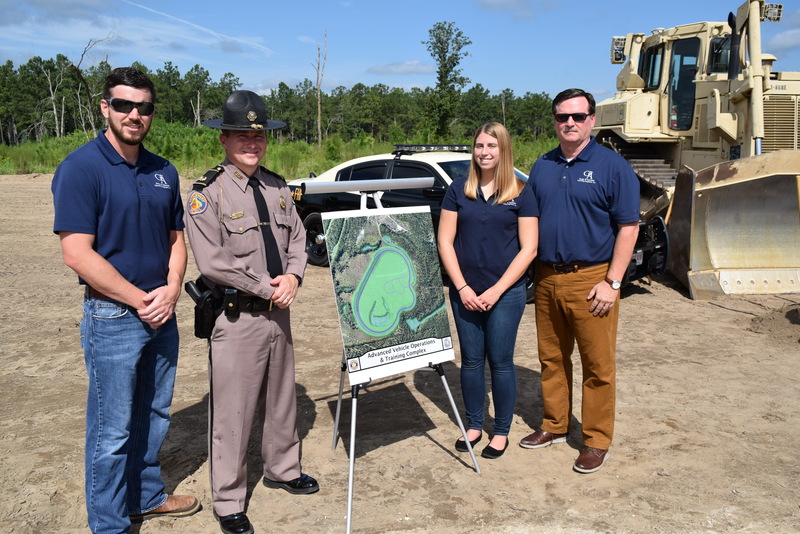 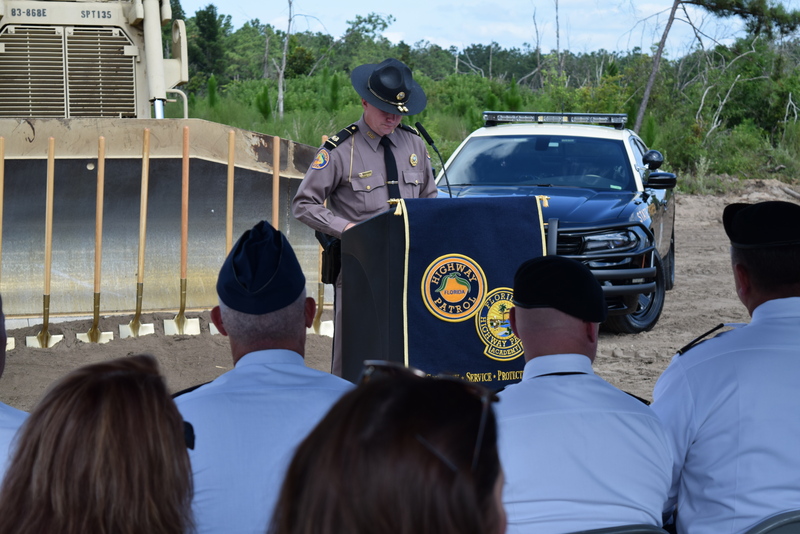 The complex, which features the 1.4-mile driving track, will allow law enforcement officers to enhance their personal driving skills and experience emergency operations in a safe, controlled environment under the guidance of qualified instructors. 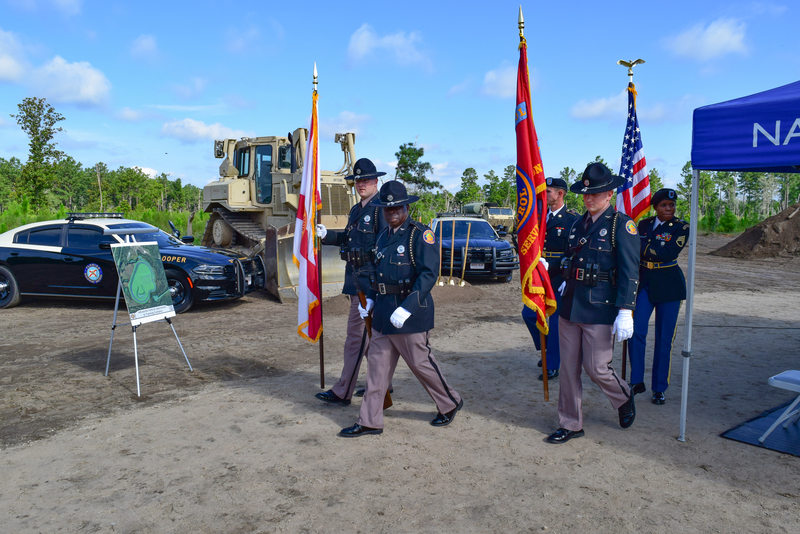 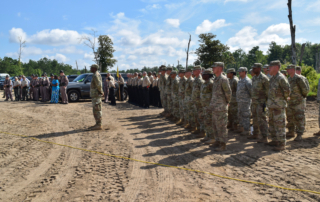 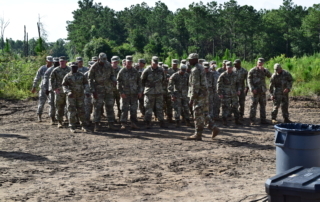 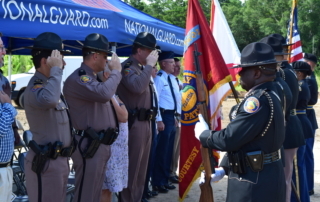 The 868th Engineering Company and the 202nd Red Horse Squadron of the Florida Army National Guard are tasked with the construction phase of the project which has been a collaboration of multiple agencies including FHP, FPSI, FDOT, and Gadsden County. 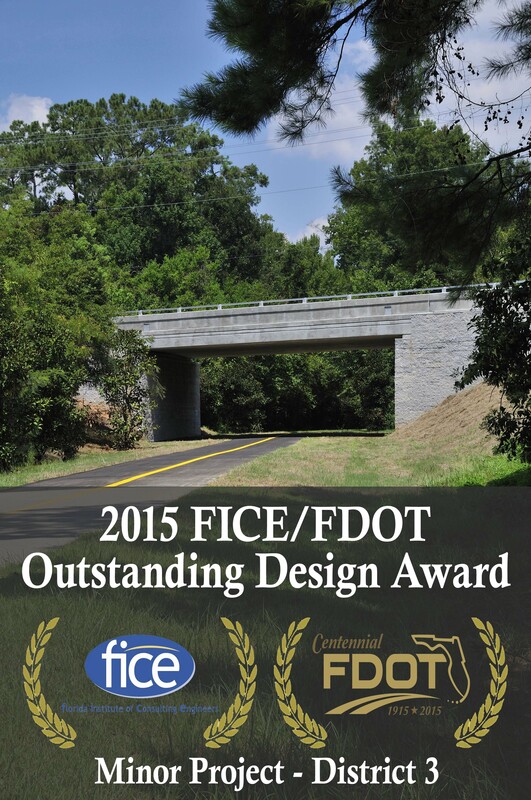 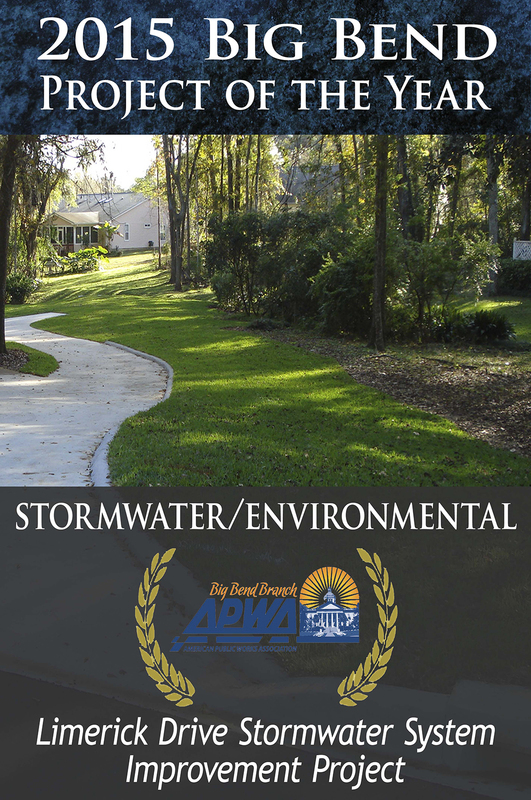 George & Associates, Consulting Engineers, Inc. has been providing civil engineering services at FPSI for more than 15 years.